Nintendo UK have published a new video to their YouTube channel. The new video is titled “Pokémon: Let’s Go, Pikachu! and Pokémon: Let’s Go Eevee! A World of Pokémon Awaits“. 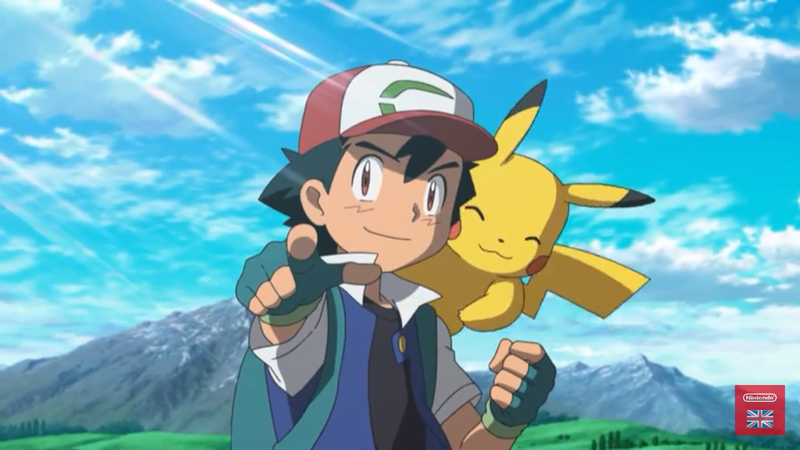 It is presented by the one and only Ash Ketchum and his trusty Pikachu.